Successive cyber attacks took large portions of the internet off line on Friday (Oct 21), rendering major companies including Twitter and Netflix inaccessible to millions of users in the United States and elsewhere. Multiple times in a single day, the attacks incapacitated a crucial piece of internet infrastructure, frustrating or outright blocking access to websites and exposing vulnerabilities in the overall internet network. It also commanded the attention of top US security agencies including the Department of Homeland Security. “DHS and the FBI are aware and are investigating all potential causes” of the outages, a spokeswoman said. President Rodrigo Duterte said early on Saturday (Oct 22) he was not severing diplomatic ties with the United States, backpedalling on a brash declaration he made in China about cutting military and economic relations with his nation’s longtime ally. “You have to take my words in the context of what I’ve been saying all along. It’s not a severance of ties. When you say severance of ties, you cut diplomatic ties. I cannot do that. 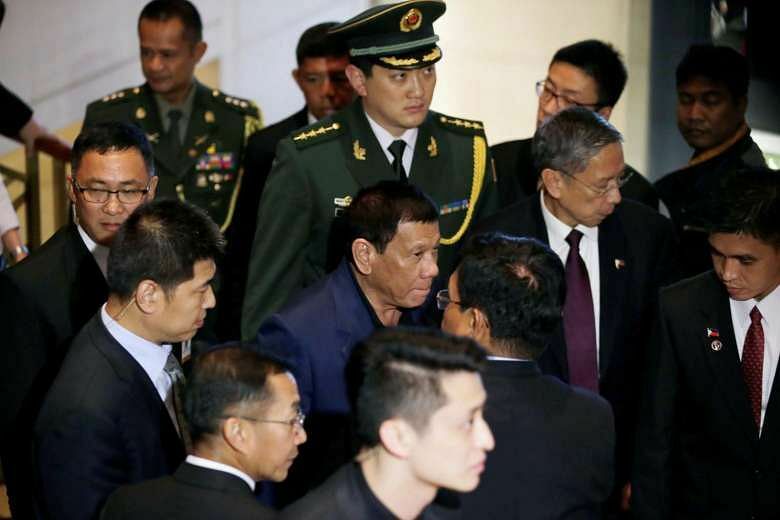 It’s in the best interest of my country that we maintain that relationship (with the US),” Mr Duterte said, at a news briefing shortly after landing in Manila from Beijing. He was attempting to clarify what he meant when he announced at a major business forum in China a “separation” with the US. 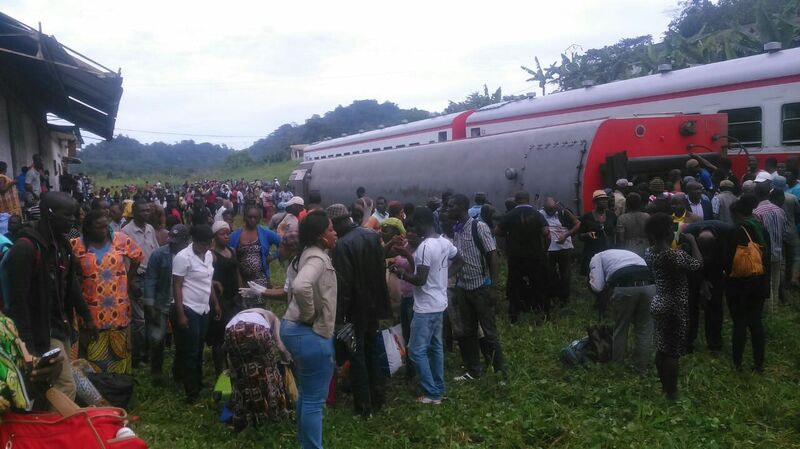 Fifty-five people were killed and almost 600 injured when a packed Cameroon passenger train derailed on Friday (Oct 21) while travelling from the capital Yaounde to the economic hub Douala, the transport minister said. The train, crammed with people due to road traffic disruption between the two cities, came off the tracks just before reaching the central city of Eseka, transport minister Edgar Alain Mebe Ngo’o said. Several carriages swung off the track as the train derailed leaving debris strewn across adjacent rail tracks. A suspected CS tear gas spray was found at London City Airport after passengers and staff were evacuated on Friday (Oct 21) following a “chemical incident” that left 27 travellers feeling unwell and halted flights. 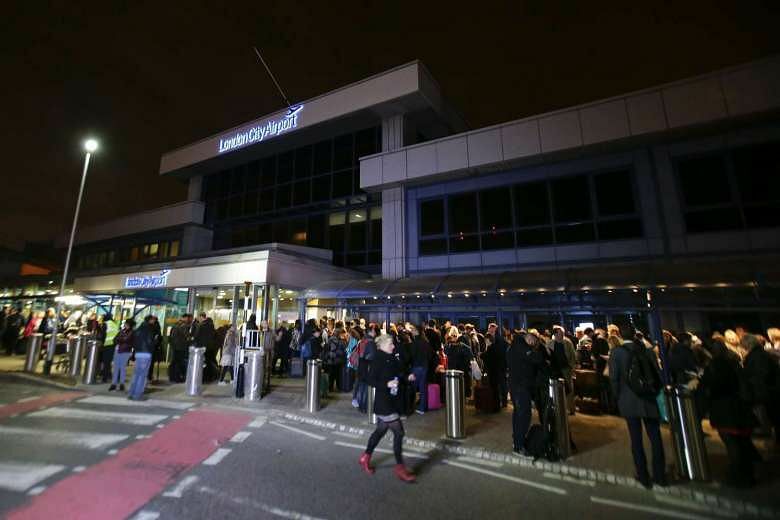 London’s innermost airport re-opened three hours after the incident was first reported, after 500 people were evacuated and several passengers treated for breathing difficulties. A search of the airport “led to the discovery of what is believed to be a CS gas or spray”, Scotland Yard police headquarters said in a statement. 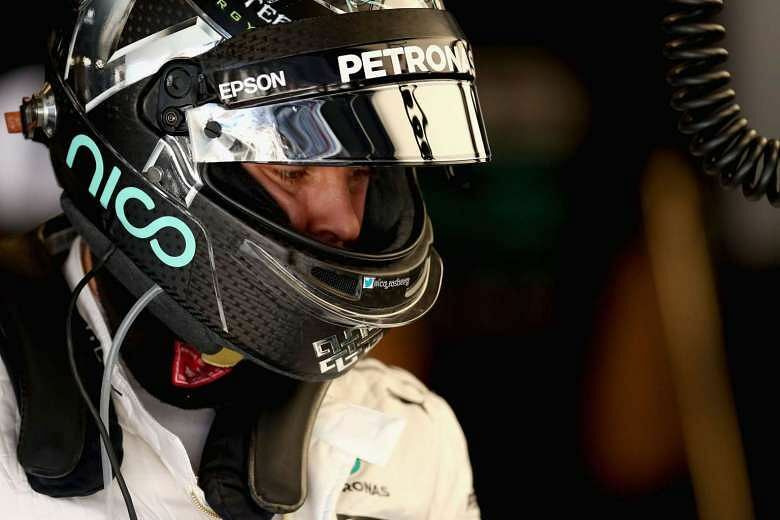 Formula One championship leader Nico Rosberg and Mercedes team mate and title rival Lewis Hamilton limbered up for their US Grand Prix duel on Friday (Oct 21) with each setting the pace in practice sessions. German Rosberg, chasing his 10th win of the season and 33 points clear of the reigning triple world champion, ended the day with the fastest time after lapping the Circuit of the Americas in one minute 37.358 seconds. Hamilton, winner in three of the last four races at the Texan track including 2015 when he took his third title, was quickest in the morning in 1:37.428 with Rosberg second and 0.315 slower.